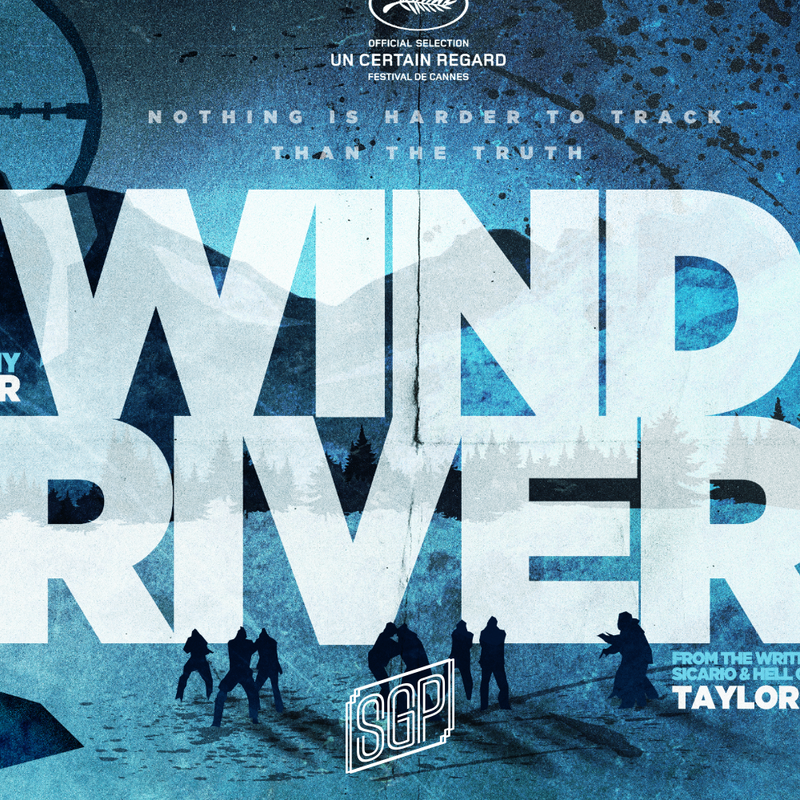 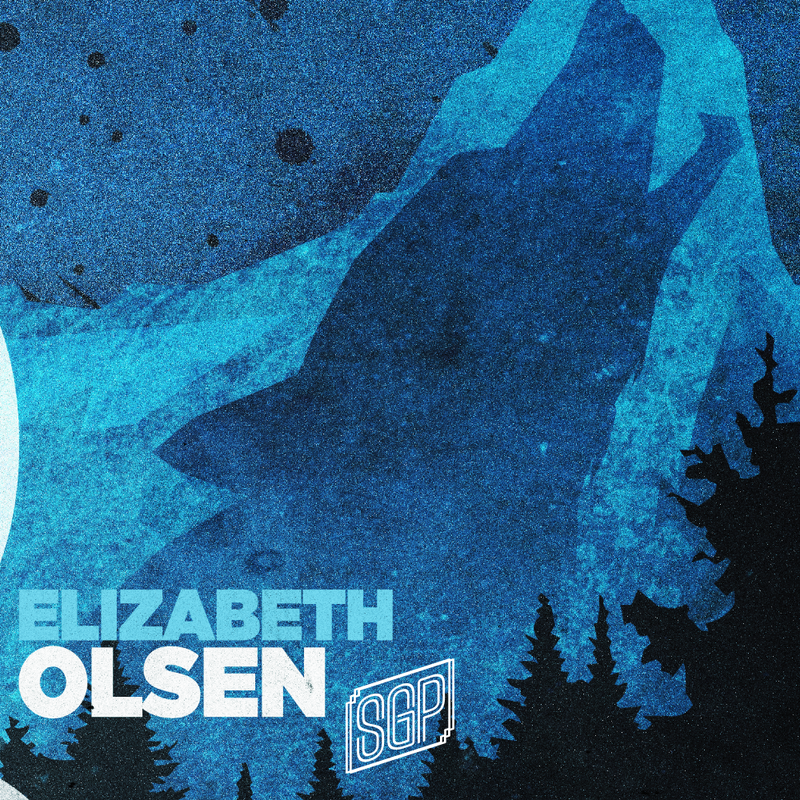 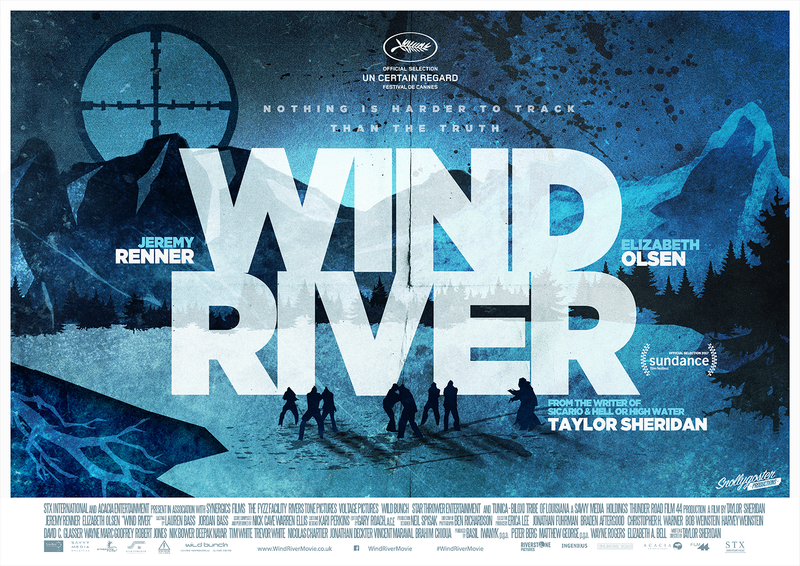 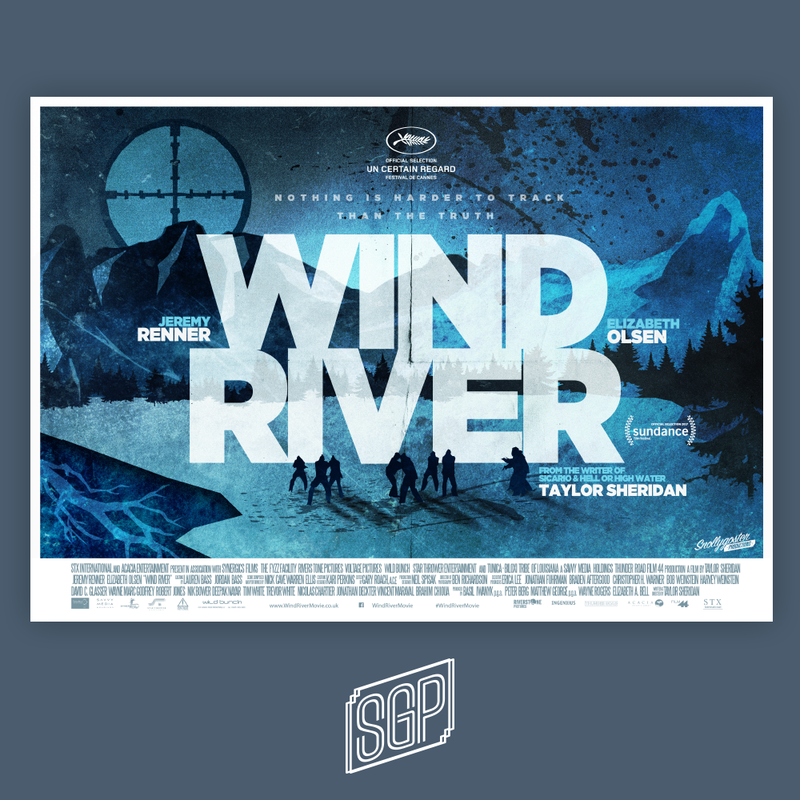 Alternative Poster for the 2017 film Wind River. 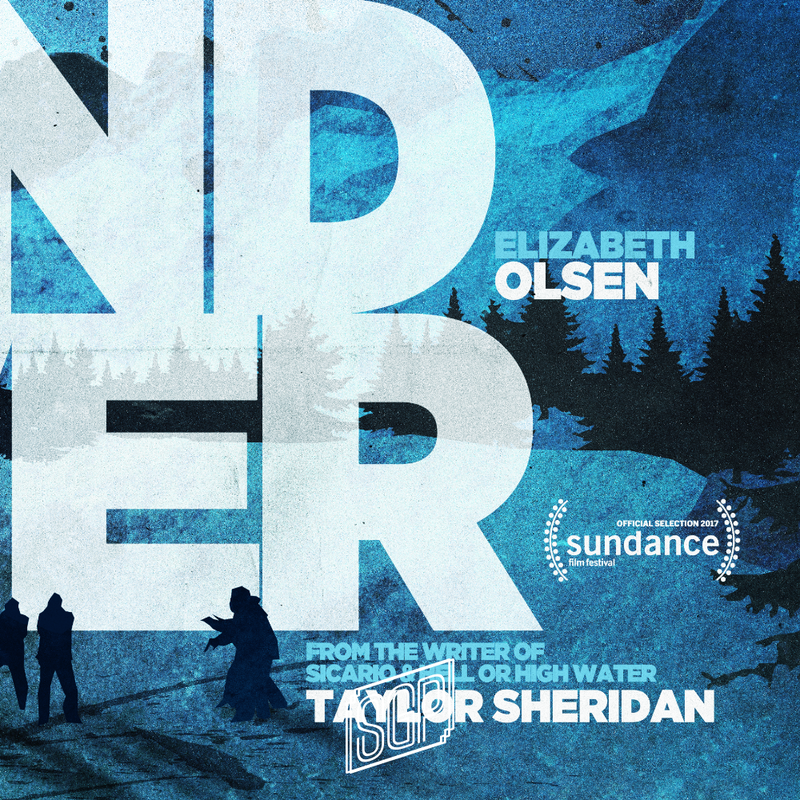 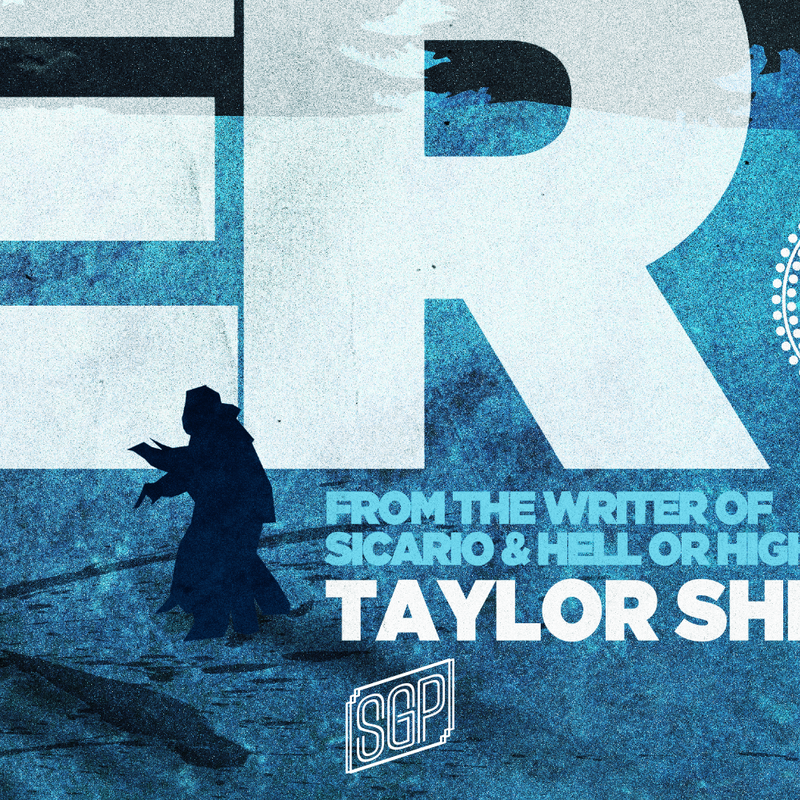 Written and Directed by Taylor Sheridan. 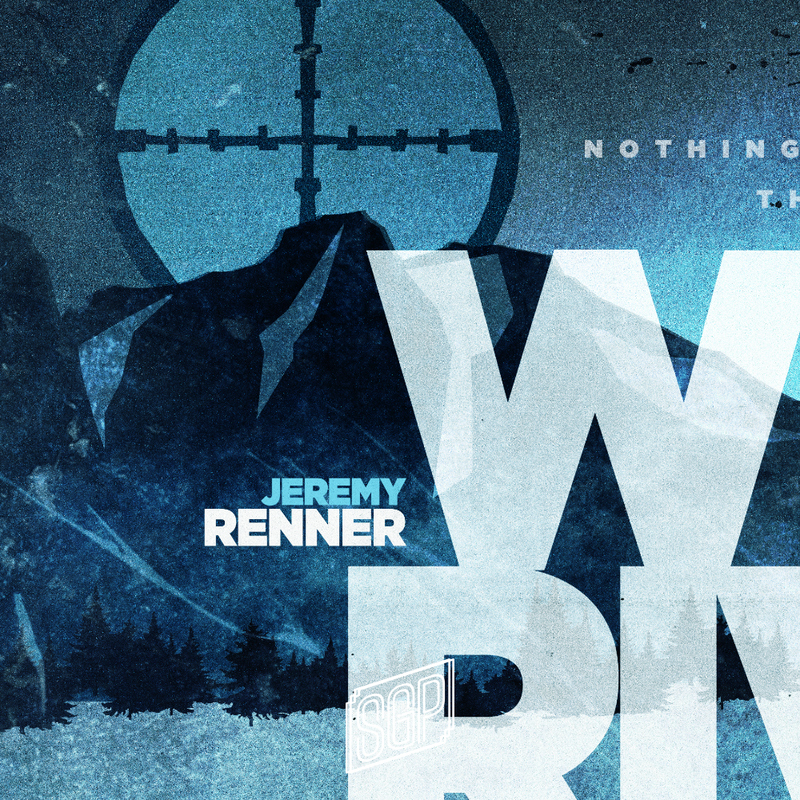 Starring Jeremy Renner and Elizabeth Olsen. 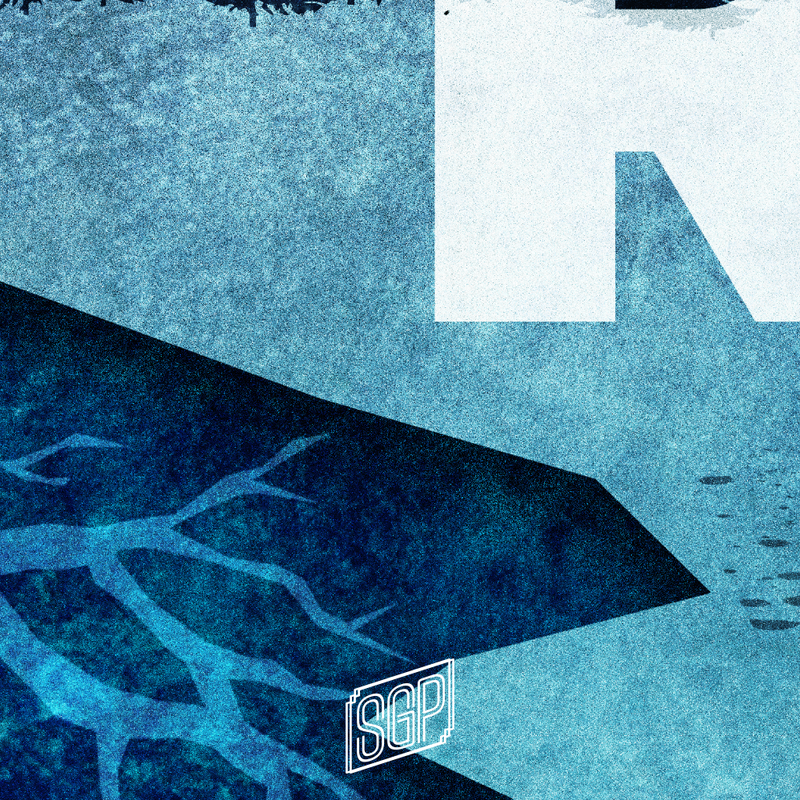 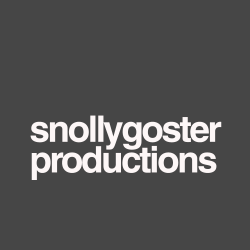 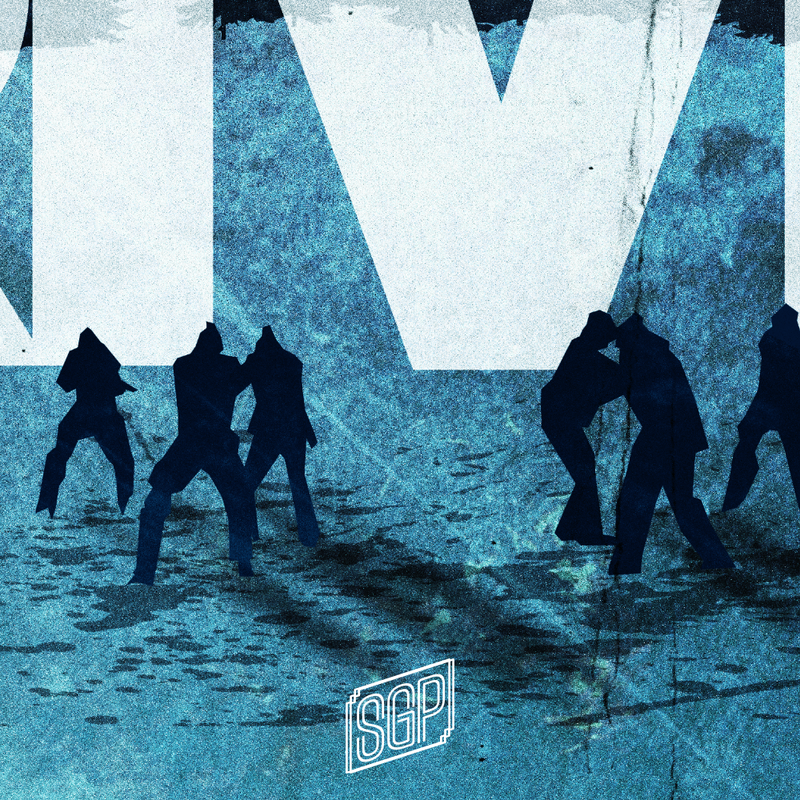 Snollygoster Productions – Entry to creative brief.